Can you imagine having someone working on your behalf to find that ideal holiday you’ve been thinking about, but not had the time to research? Someone who’s not only a travel expert with years’ of experience, but someone who has also taken the time to find out about you – and want you really want from your holiday. Now you can easily start your personalised travel profile online – and let the experts take it from there. At Not Just Travel, they know how much the right holiday means – so they give people the easiest, most effective way to find it. 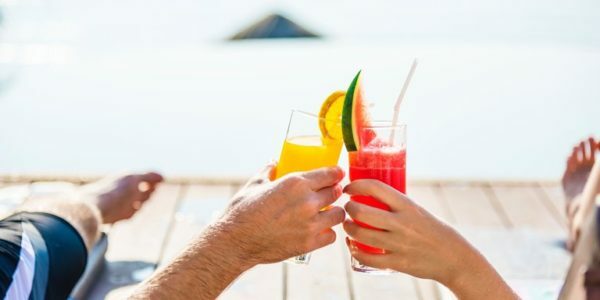 An expert is at hand to share insider tips and advice, using their personal experience to guide your vacation decisions in a way that provides the best possible holiday for you. Not Just Travel are Independent Travel Consultants and can book package holidays, bespoke holidays, cruises, flight only, hotel only, car hire, airport parking, transfers, attraction tickets and much more. 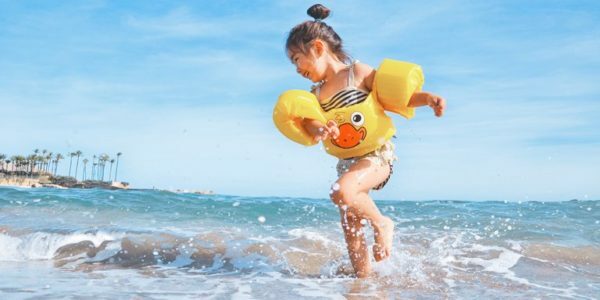 They have over 4 million holidays to choose from and are one of the country’s fastest-growing travel companies and provide programmes for companies like Sainsbury’s, AstraZenecha, LV Insurance and NHS Trusts across the UK. Feedback from hundreds of clients, and from their own personal travel agent network, provides insights that you can’t get on TripAdvisor or other social media sites. From Australia to Mexico and even closer to home, they would love to share their tips with you. As well as expert knowledge, using their services can help with cost-savings. The best travel agents have unique access to benefits that can save money and provide a better experience; free room upgrades, spa credits, food and beverage credits are just a few of the things that agents can get. The average person books one or two trips per year, typically with different suppliers, so they have little or no leverage when things go wrong. As a travel agent, working with some great suppliers means that there is leverage to fix things, even when the supplier isn’t directly at fault. Not Just Travel work with great partners who will step up to make things right to ensure that you, the traveller, and their travel agent, are happy! Where’s hot for family holidays this summer?